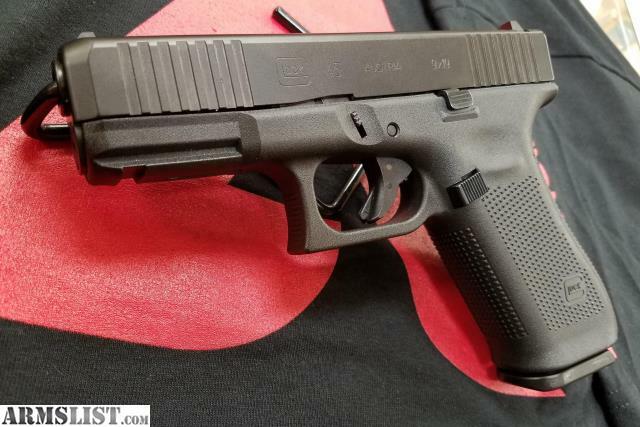 This is the new Glock 45 chambered in 9mm. It is a G19 slide on a G17 frame. 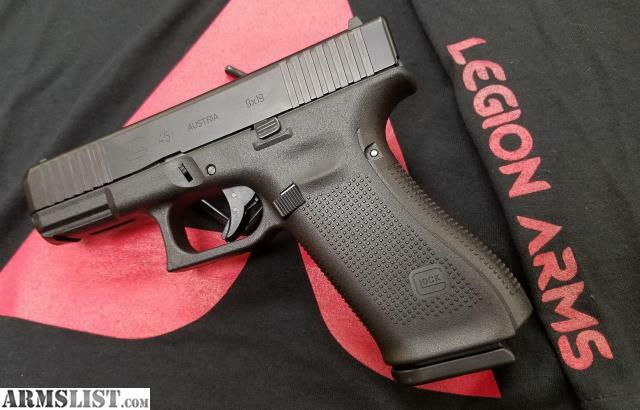 These come with regular Glock sights, front slide serations, no finger grooves, and do not have the magwell cut out like the Gen 5s do.